Below info is from 2018…more info coming for this year soon. 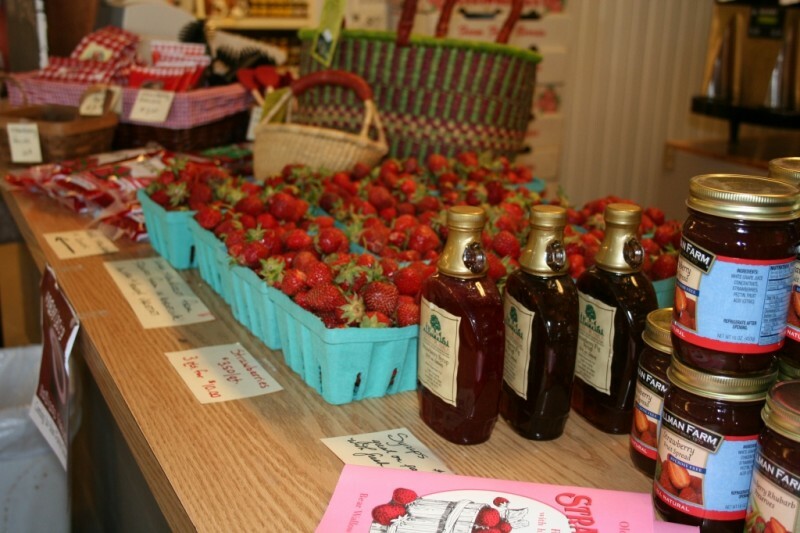 Get your Indiana strawberries to take home. 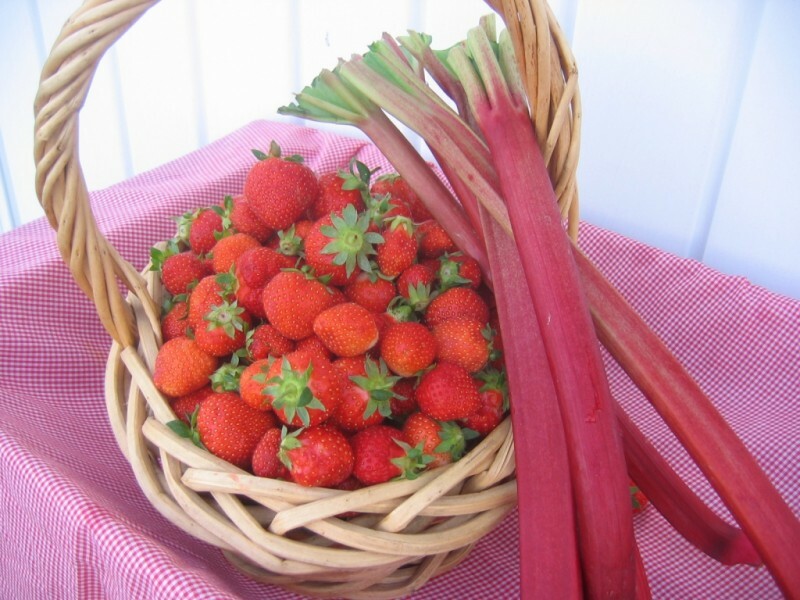 We will be sampling our take and bake strawberry rhubarb pies. They will be on special this day as well. 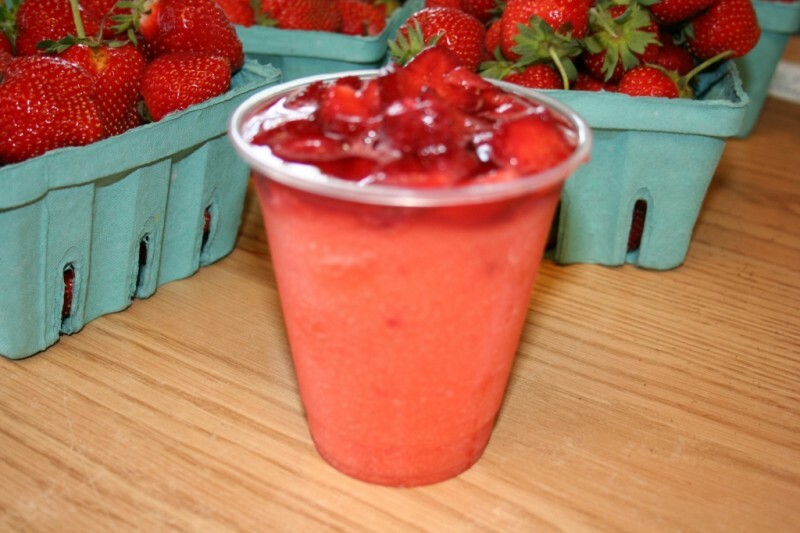 Fresh Indiana strawberries by the quart. 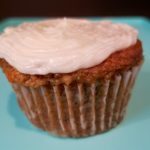 Fresh Indiana rhubarb will be available. Fresh Cling South Carolina Peaches. Please Note: We do not have pick your own strawberries at the orchard. 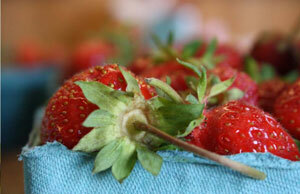 Click here for places you can pick strawberries in central Indiana. Hayrides around the Farm (1 activity ticket per person) – 10AM-3PM Please note: no hayrides if it rains. 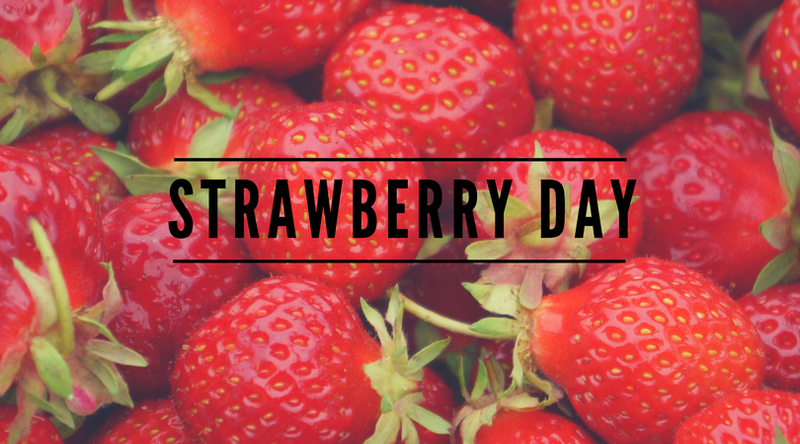 PLEASE NOTE: Due to the limited supply of fresh Indiana strawberries this year…thanks to lots of weather related reasons…we will be using some nice frozen strawberries from Michigan to prepare some of our cafe treats. 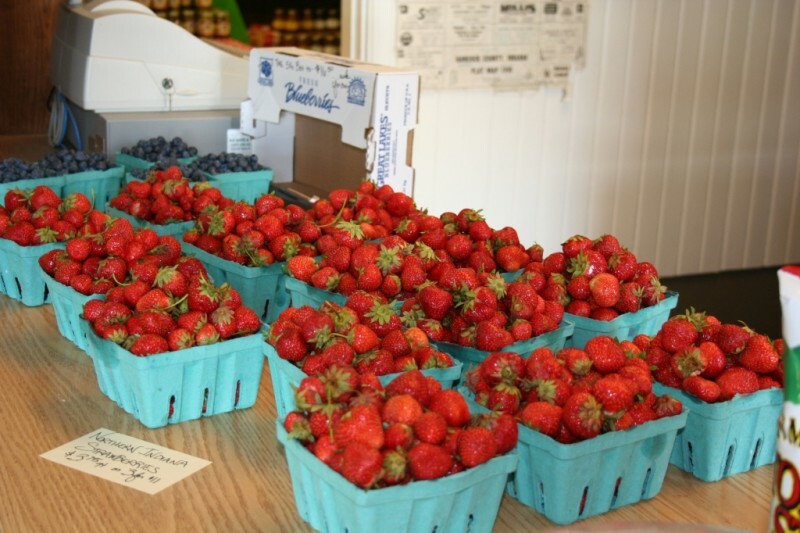 We simply have not be able to locate enough fresh berries to make everything with fresh berries this year, but we promise things will still taste great!